Here at ZipBooks, we know that our customers may do business anywhere around the world. We’ve made ZipBooks compatible with multiple currencies so that you can specify which one you’re using in your settings. 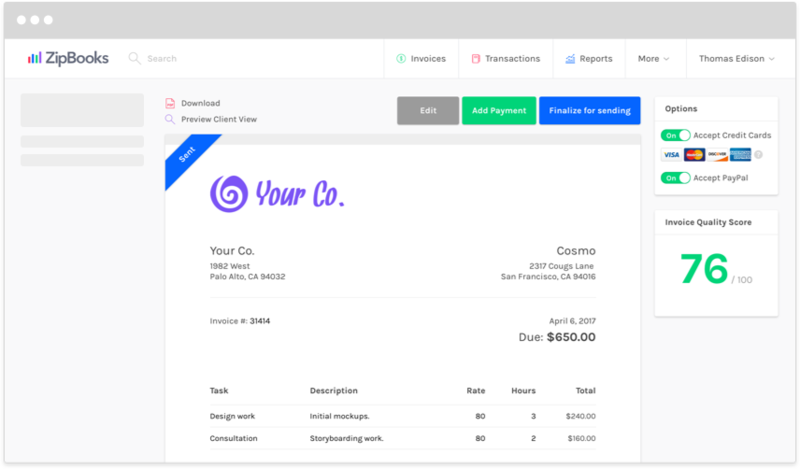 Your accounting reports will then be automatically generated in your default currency, so that you don't have to worry about converting the amounts manually.